Orgone Supphire Pendant is beautiful and will make a nice gift for your loved ones. 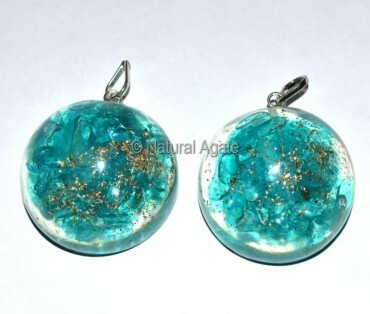 The pendant will protect you from negative energy. It is available on Natural Agate.